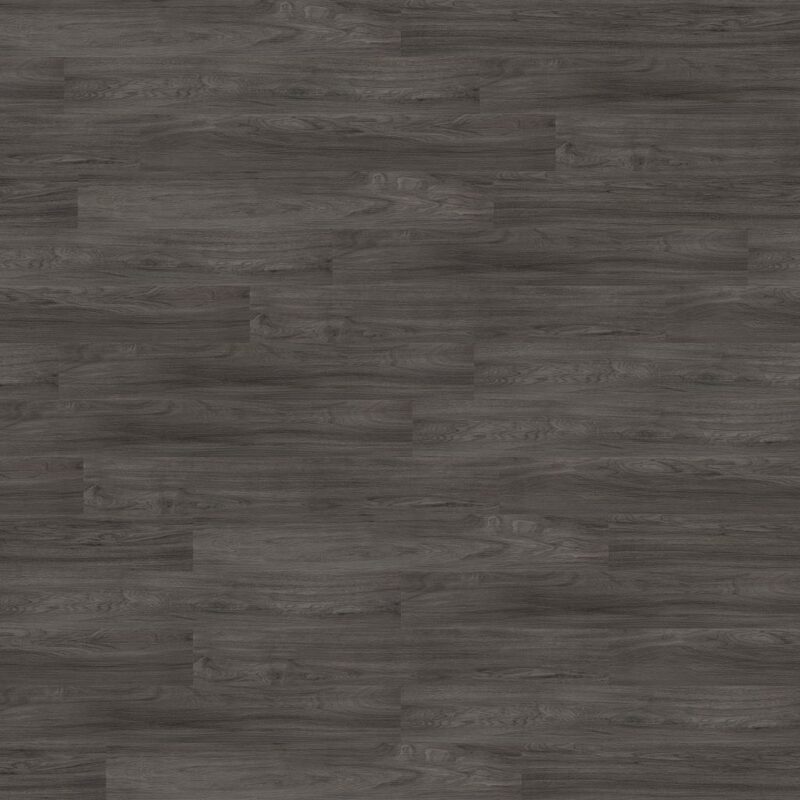 For real diversity of colour, texture and style in luxury vinyl flooring you can’t fail to create a beautiful looking floor with Momenta. 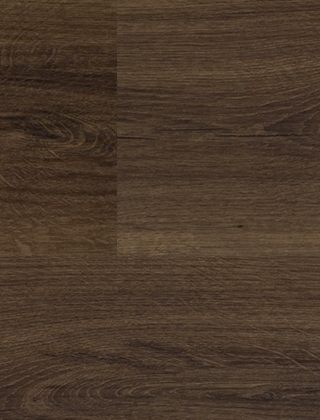 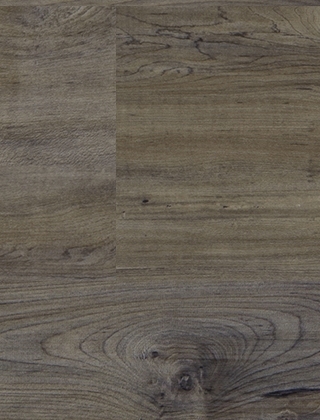 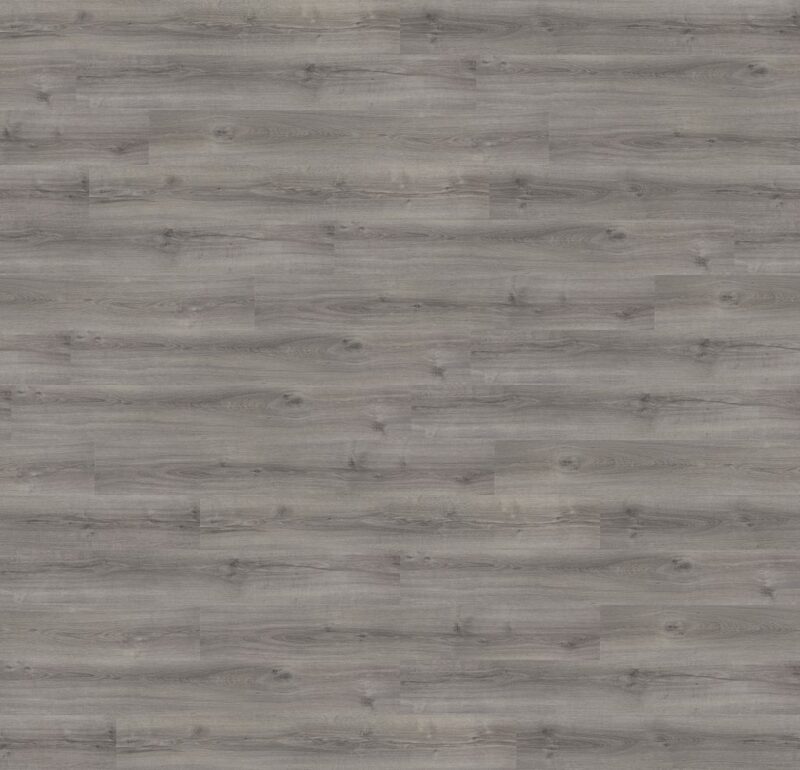 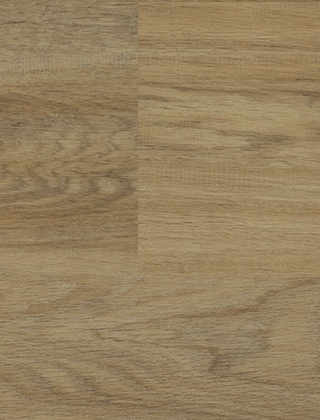 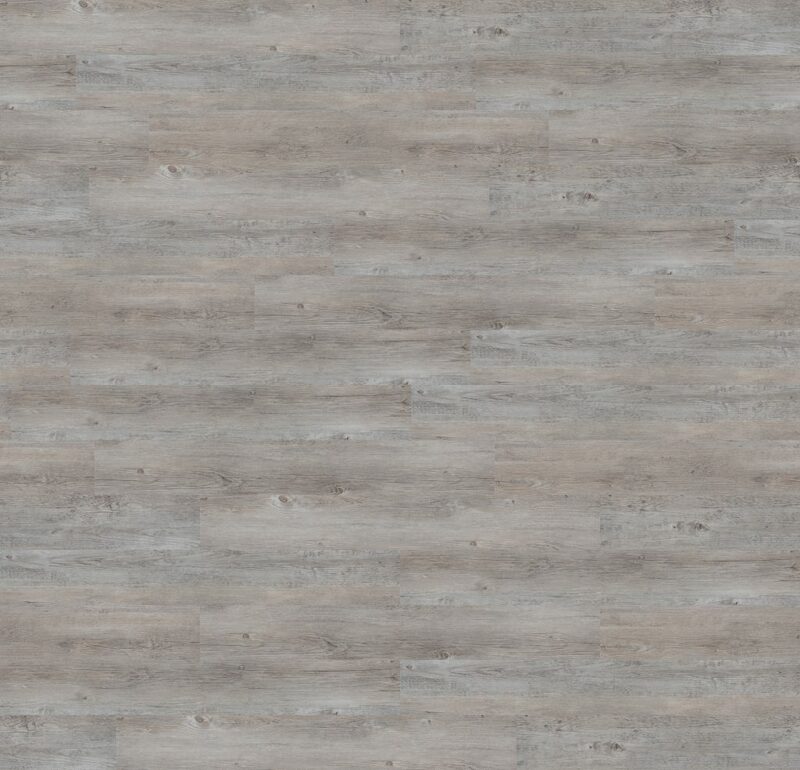 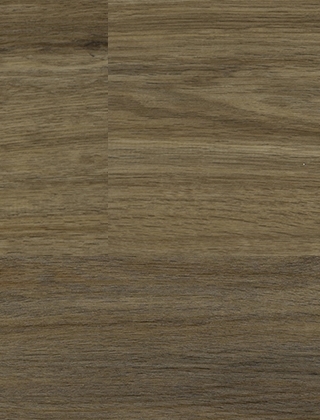 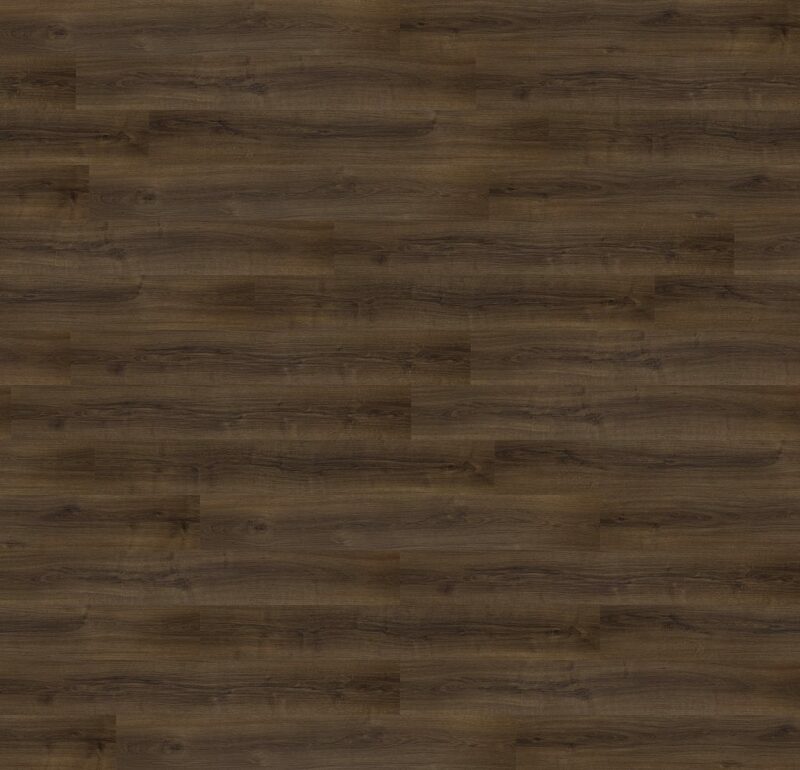 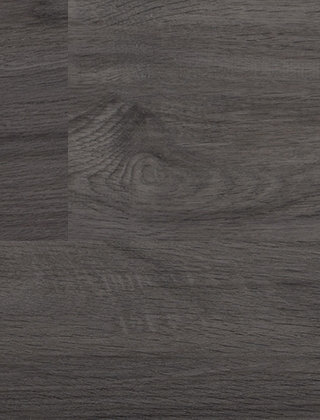 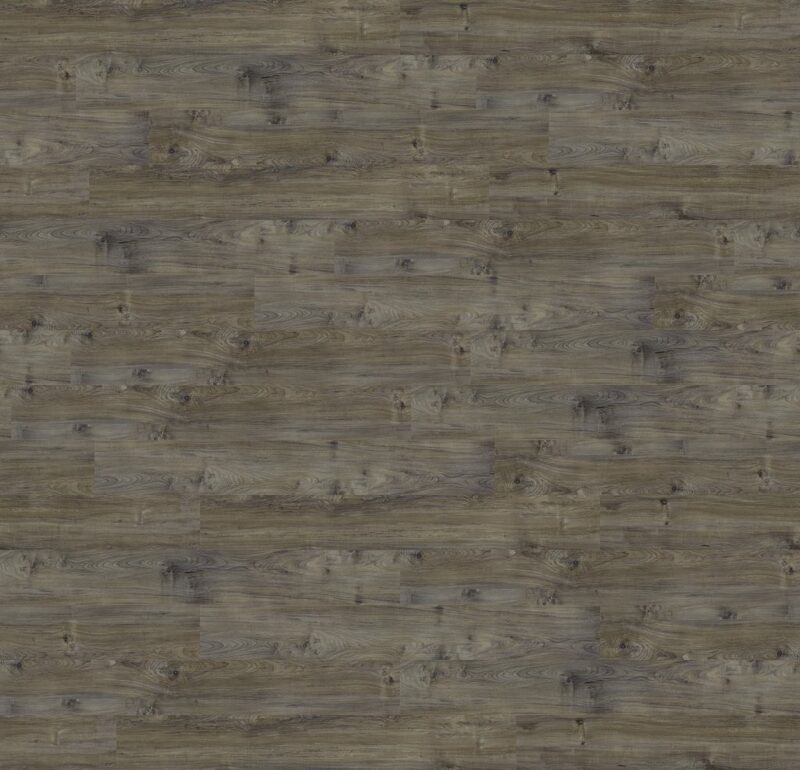 Choose between 15 on-trend modern woods, metallic effects and stone designs. 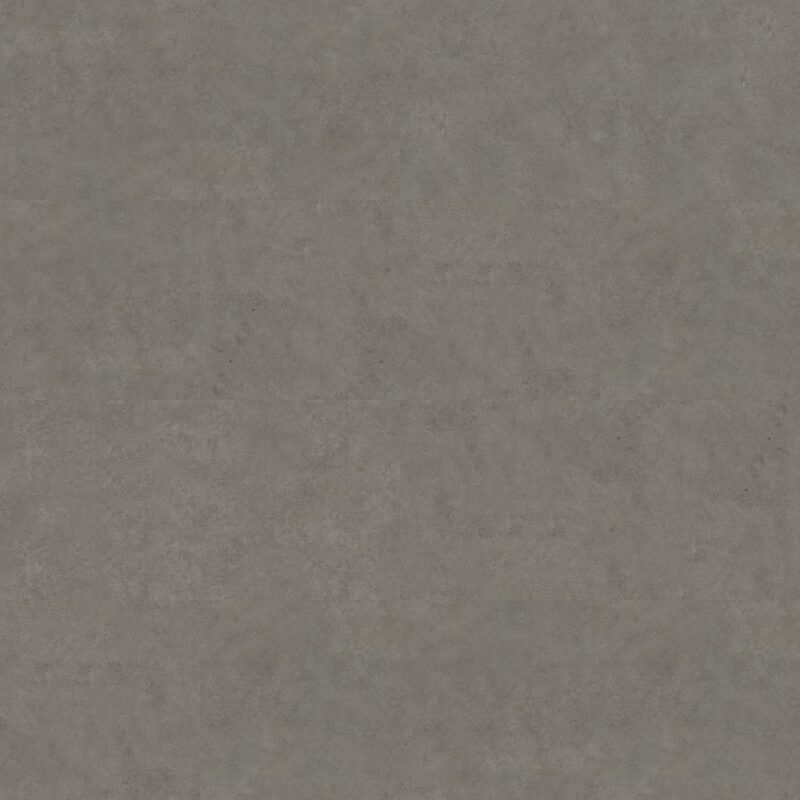 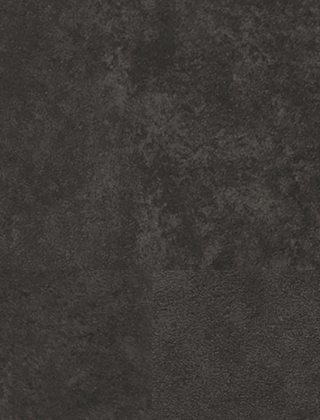 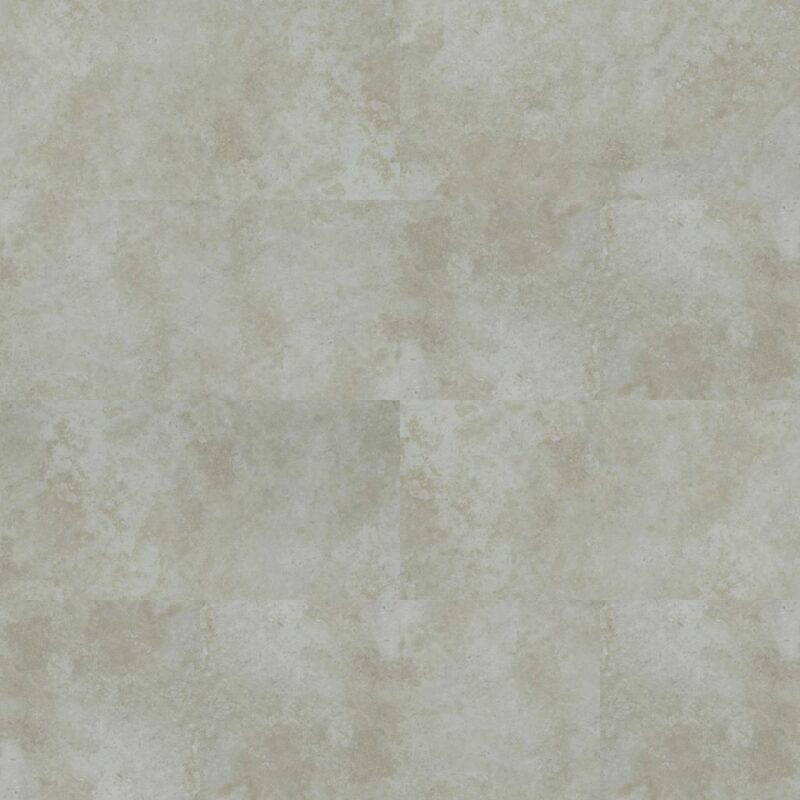 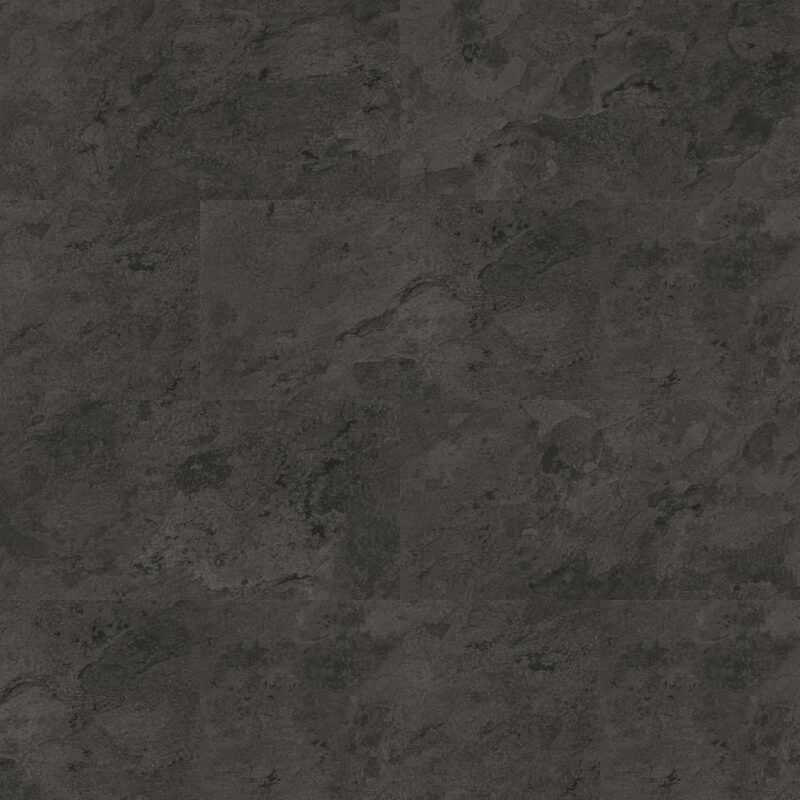 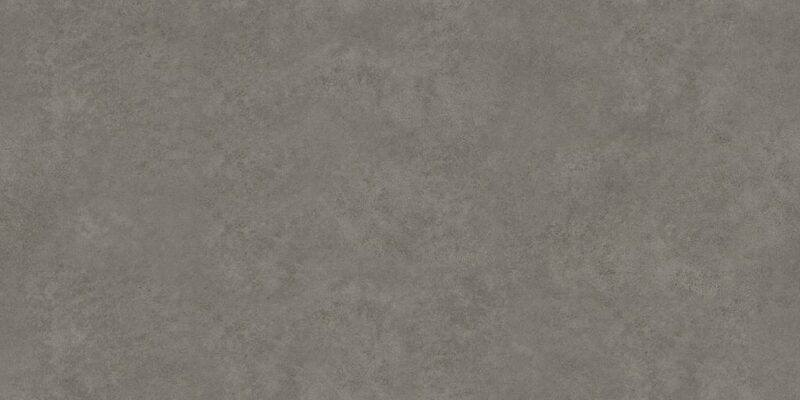 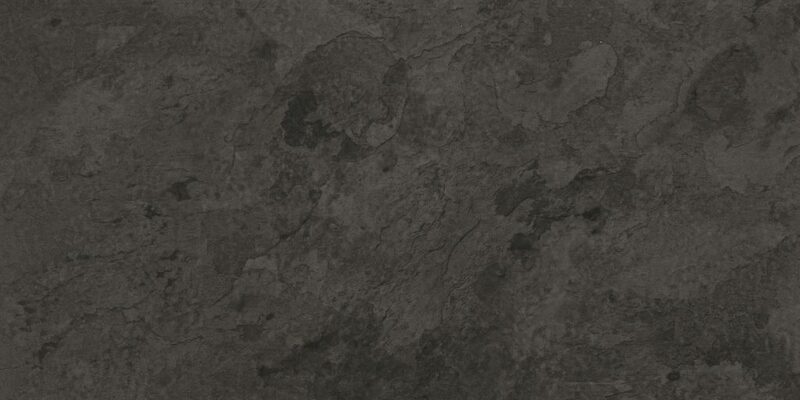 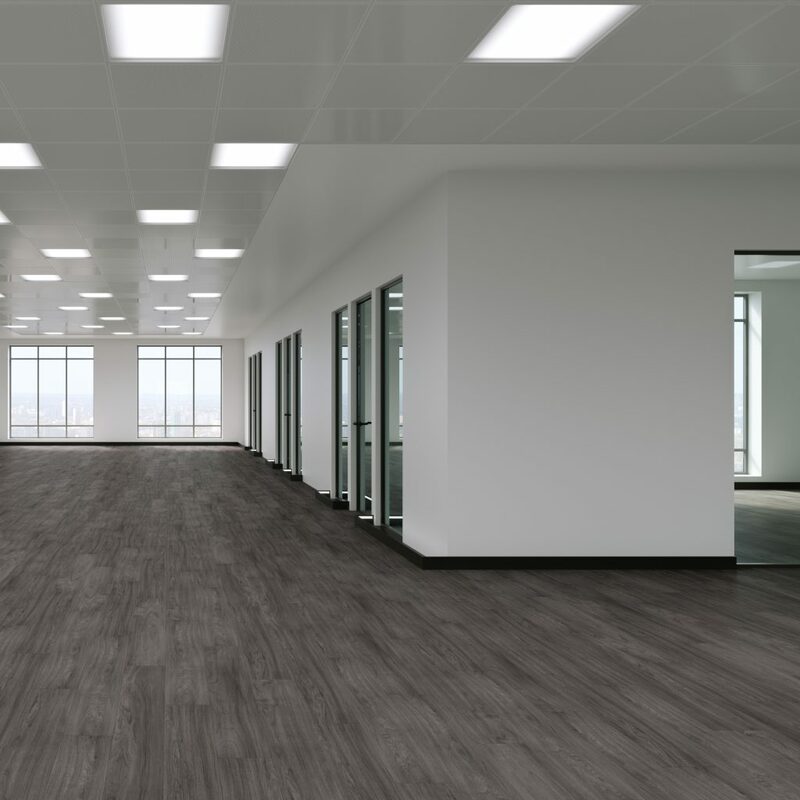 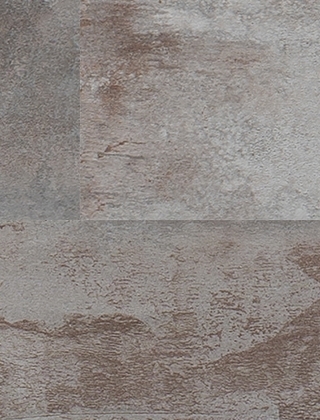 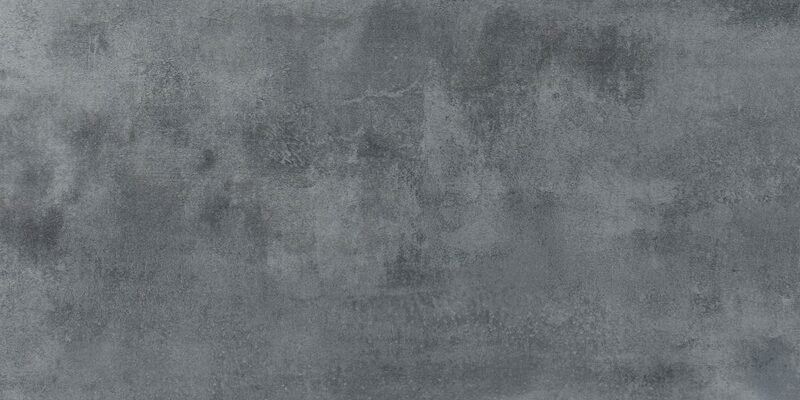 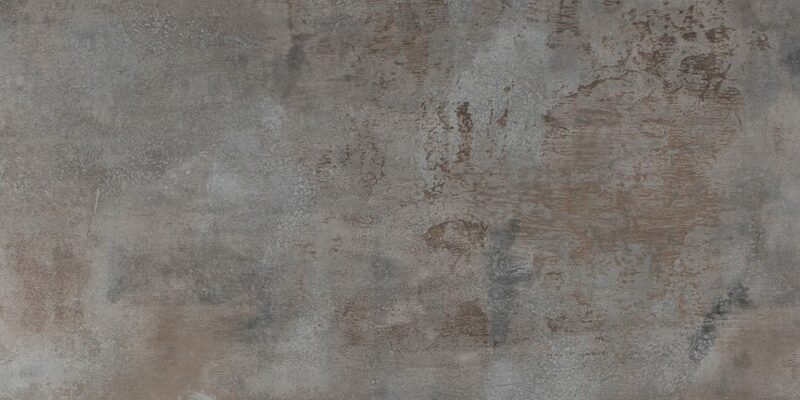 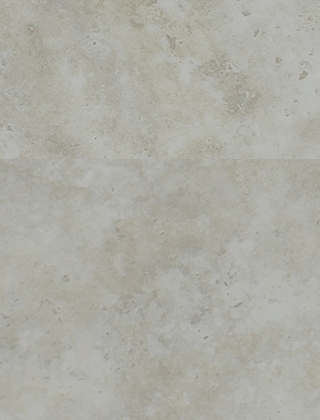 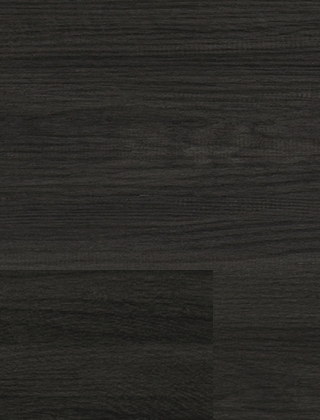 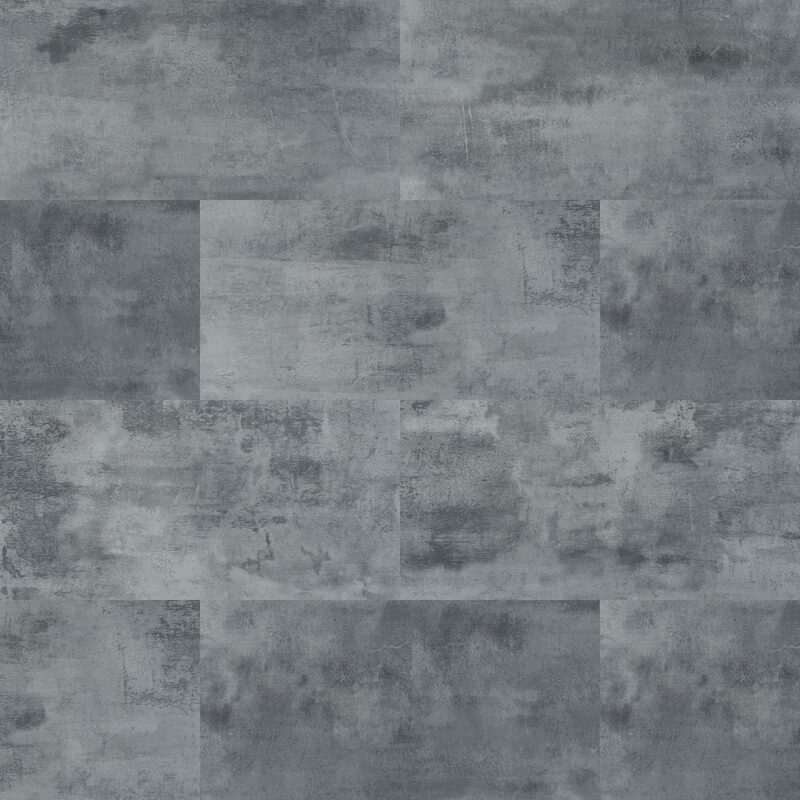 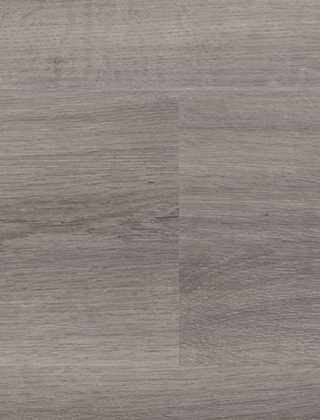 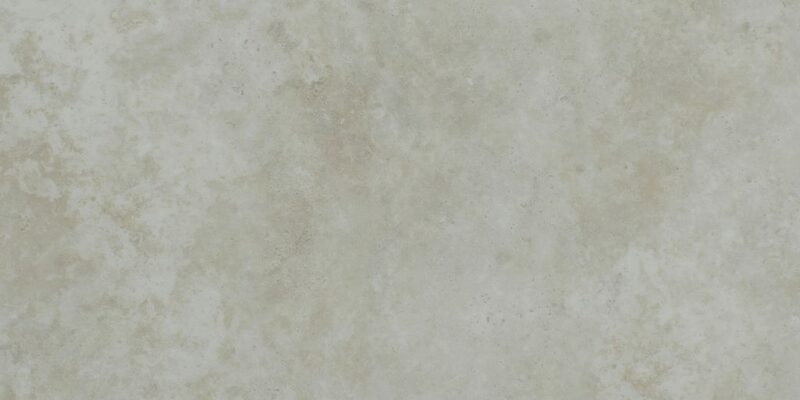 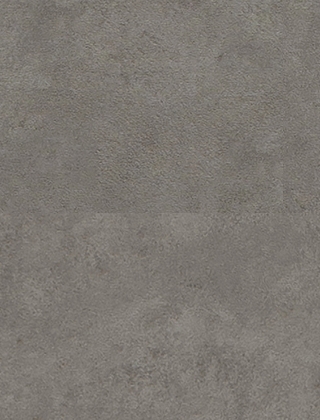 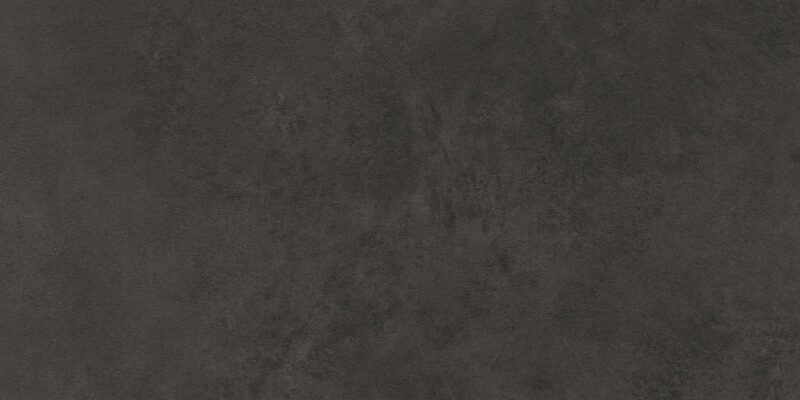 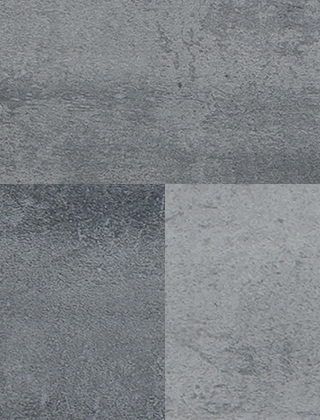 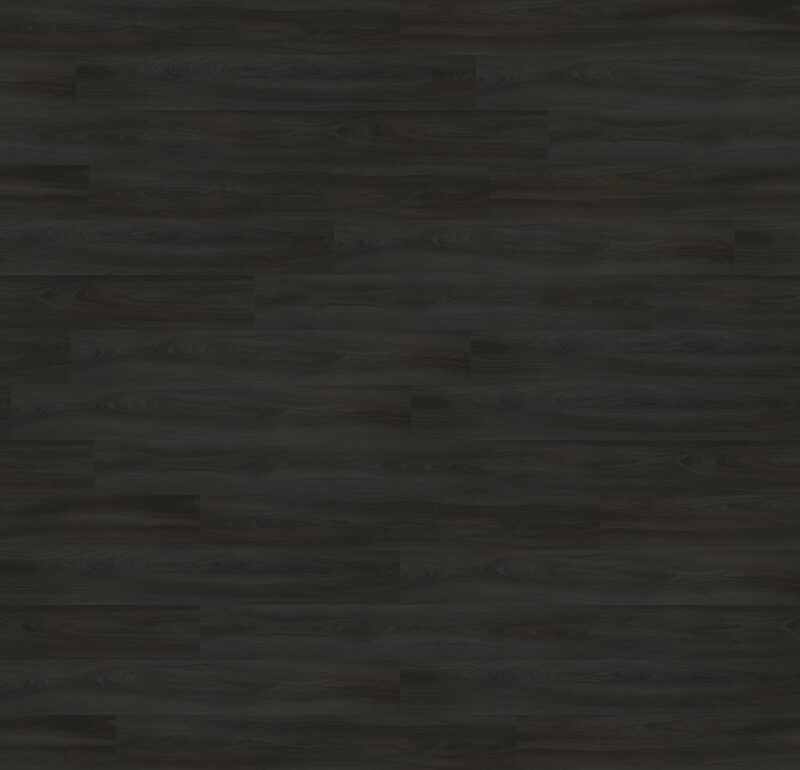 Plus Momenta is a heavy contract luxury vinyl tile making it ideal for heavy wear environments. 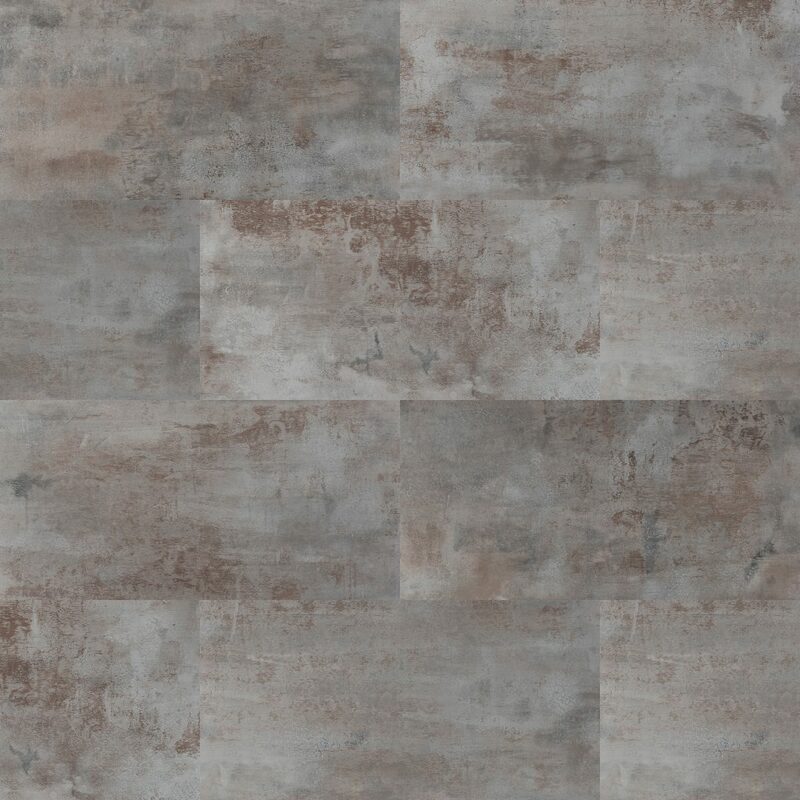 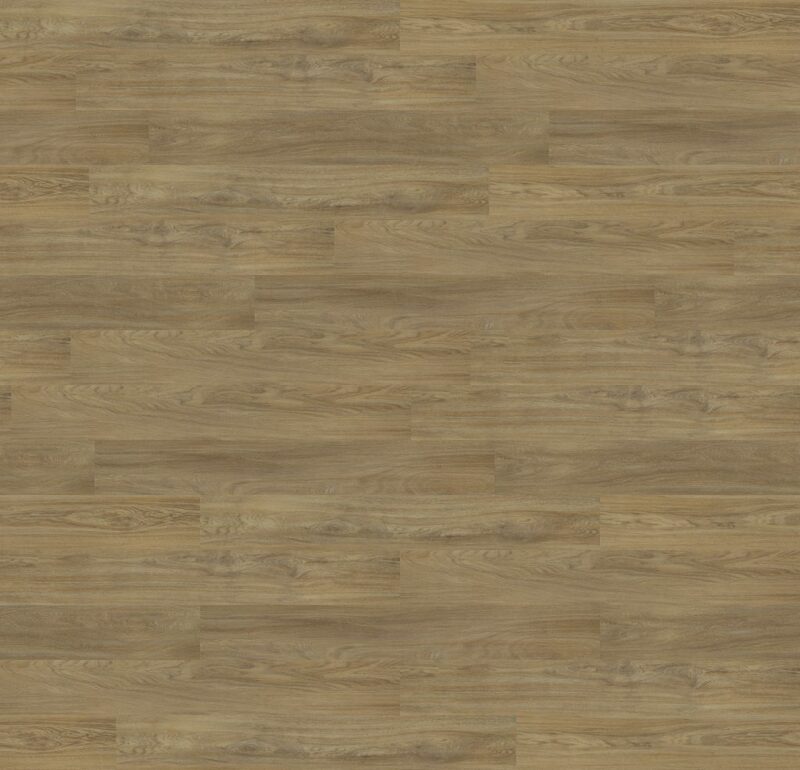 It provides you with an easy to maintain, yet authentic looking floor with its textured surface, which is micro bevelled on all sides for the perfect finish. 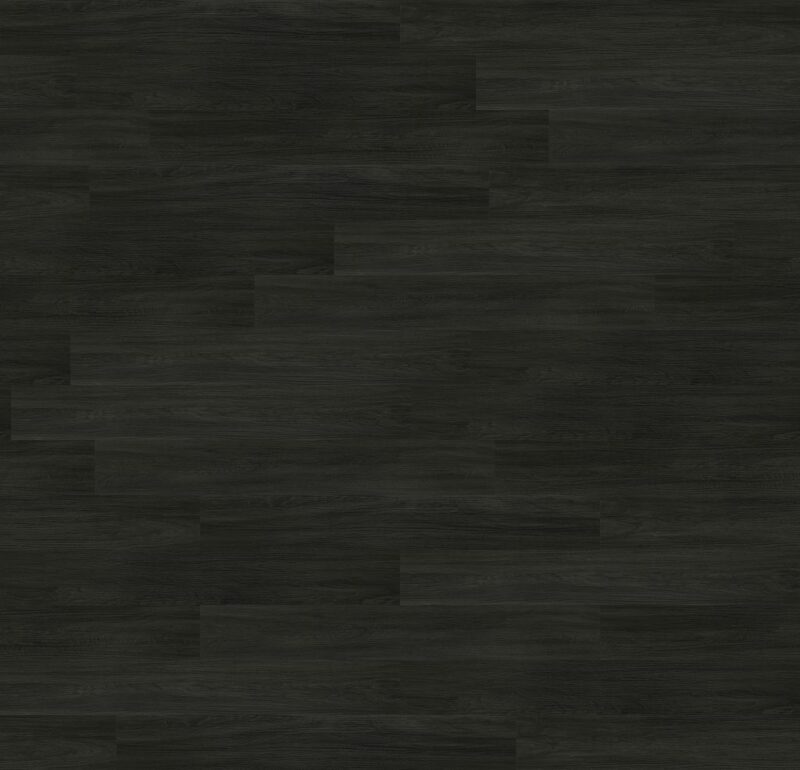 If you want to be extra creative in your floor design all of the Momenta range is available in small herringbone pieces. 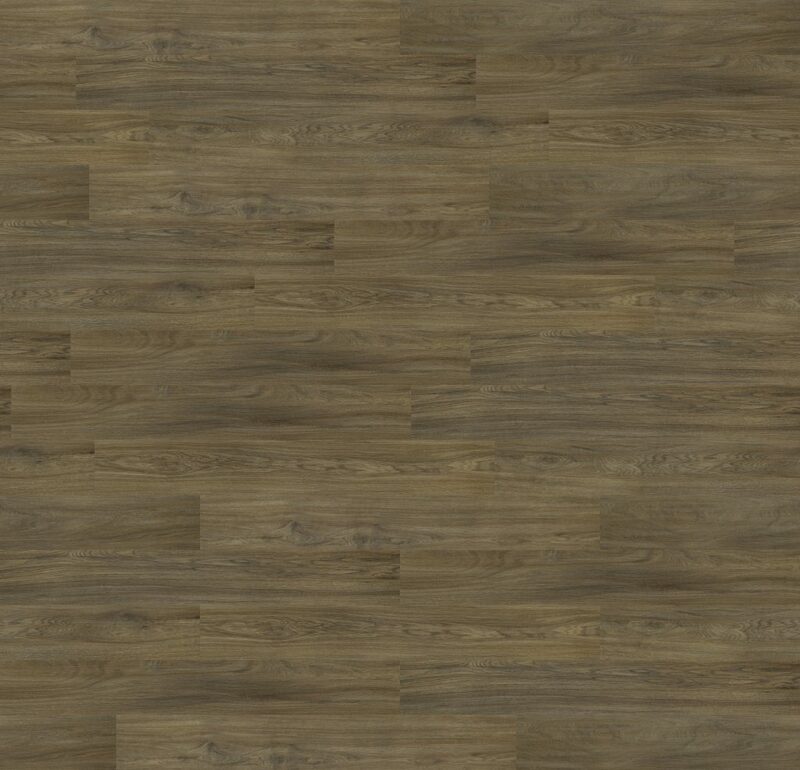 In addition to ordering samples, you can also download images for design software. 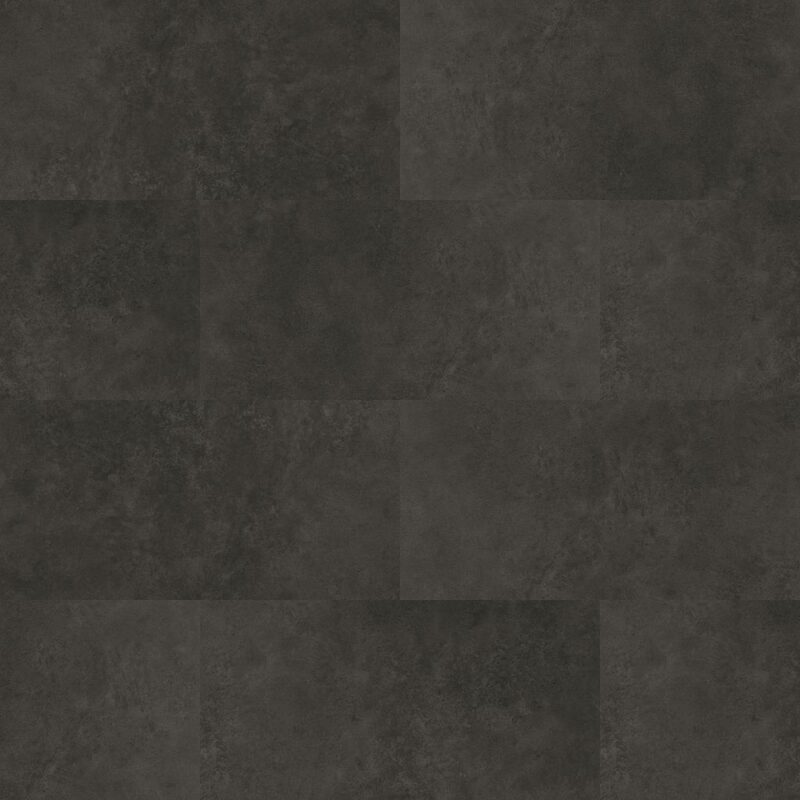 When saving to Light Box for your convenience a full plank, or tile is added for your chosen design.